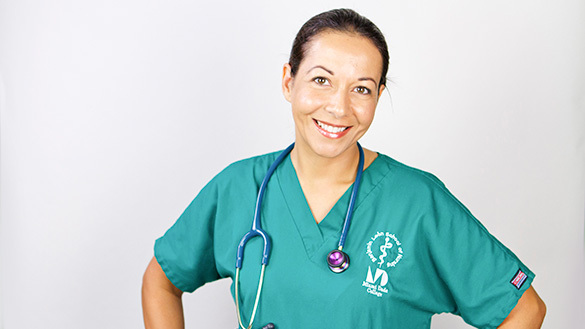 Start your success story at the nation's most popular choice for RN preparation. 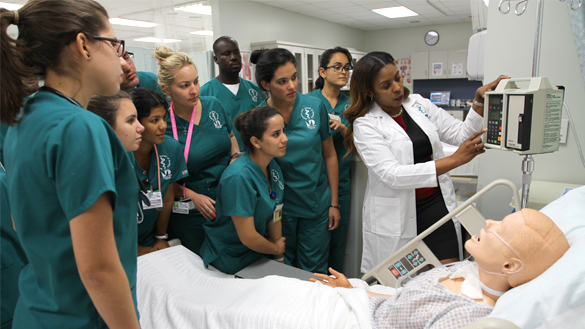 The Benjamín León School of Nursing is home to an award-winning faculty, cutting-edge technology, and a unique focus on hands-on training in state-of-the-art labs. 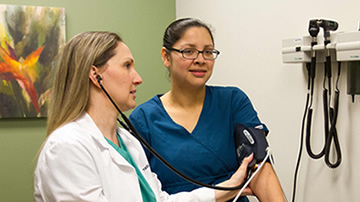 The Benjamín León School of Nursing offers associate and baccalaureate degree programs that build the skills employers demand. 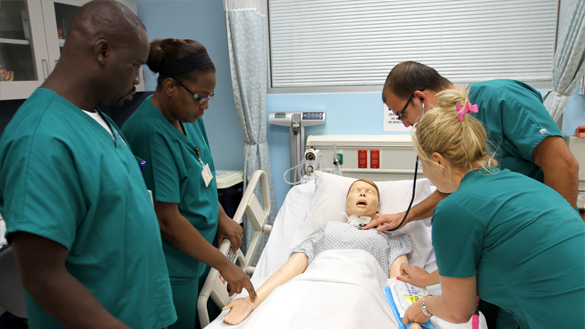 Build your practical skills in this cutting edge facility, equipped with high-fidelity patient simulators capable of presenting hundreds of conditions in a realistic setting. 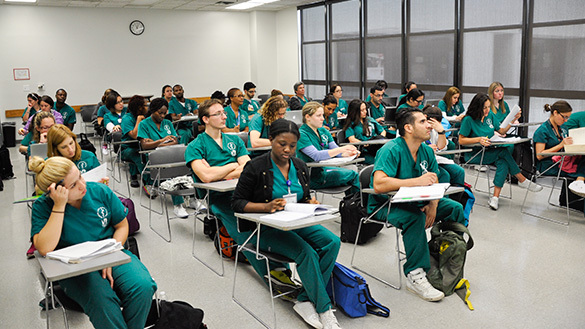 Build your skills and competencies on medical – surgical skills, maternal, pediatric and infant nursing care. Quality, low-cost health services are available to our community and to our students, faculty and staff from all MDC campuses. View a list of available healthcare services. 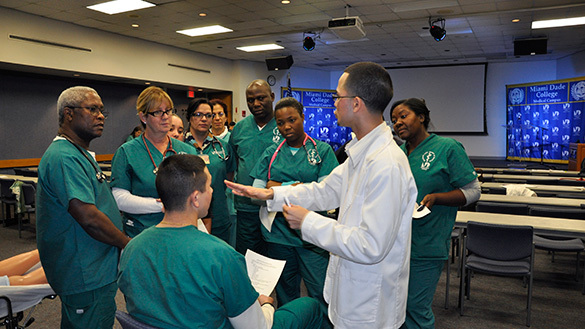 Get information about the Benjamín León School of Nursing’s licensure pass rate. Get updated information about clinical rotations, including online registration, document uploads, and campus resources. View a list of clinical sites. All Medical Campus students must complete the FDLE Waiver and Statement form.This form is to authorize dissemination to Miami Dade College - Medical Campus of any national criminal history record that may pertain to you. In keeping with its mission and goals, and in compliance with Section 504 of the Rehabilitation Act of 1973 and the Americans with Disabilities Act, the Medical Center Campus promotes an environment of respect and support for persons with disabilities and will make reasonable accommodations.